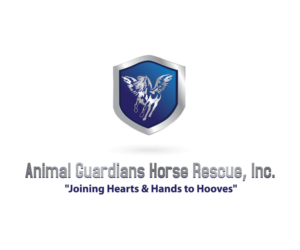 Animal Guardians Horse Rescue Inc. Animal Guardians Horse Rescue, Inc. is a registered public non-profit organization for equine welfare located in Simi Valley, CA. We are a satellite rescue, rehabilitation, adoptions, & retirement sanctuary program, with horses boarded and fostered in Ventura and Los Angeles County, CA. We are a member of the Humane Society of the United States Safe Stalls Network Program, The Homes For Horses Coalition, and the ASPCA Grass Roots Horse Action Team. 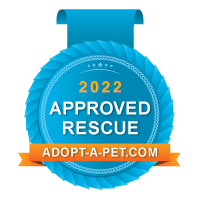 We serve as an Adoptions Partner with the Los Angeles, Ventura, Santa Barbara, & San Bernadino County Departments of Animal Care & Control and Animal Services. We also adopt our horses from out of state slaughter auctions & from the L.A. City Department of Animal Services. Our rescue organization is 100% non-profit and operates solely on volunteerism and charitable donations. Our long-term goal is to purchase ranch land and become an accredited equine retirement sanctuary under the Global Federation of Animal Sanctuaries. We need additional sponsorship funds to reach this goal. Please join our cause today! If you love our work then tell the world! You have an opportunity to help us make even more of a difference in our community. GreatNonprofits-a review site like TripAdvisor-is honoring highly reviewed nonprofits with their . Won't you help us raise visibility for our work by posting a review of your experience with us? All reviews will be visible to potential donors and volunteers. It's easy and only takes 3 minutes! Go to http://greatnonprofits.org/org/animal-guardians-horse-rescue-inc to get started!inOur vision is to create a high quality accredited Global Federation of Animal Sanctuaries equine retirement sanctuary in southern CA. In order to meet that goal, we need ongoing corporate sponsorship to be able to purchase a large ranch property of our own. Please support our program and help us meet that goal! 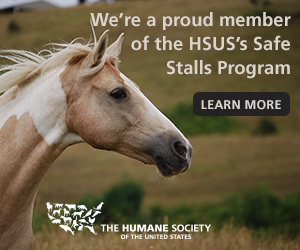 We are a Proud Member of The Humane Society of the United States Safe Stalls Network Program! We are a Proud Member of The Homes For Horses Coalition! <noscript> <a href="http://greatnonprofits.org/org/animal-guardians-horse-rescue-inc/?badge=1" mce_href="http://greatnonprofits.org/org/animal-guardians-horse-rescue-inc/?badge=1"> <img alt="Review ANIMAL GUARDIANS HORSE RESCUE INC on Great Nonprofits" title="Review ANIMAL GUARDIANS HORSE RESCUE INC on Great Nonprofits"
We are an Approved Rescue with Adopt-A-Pet.Com & Petfinders.Org. 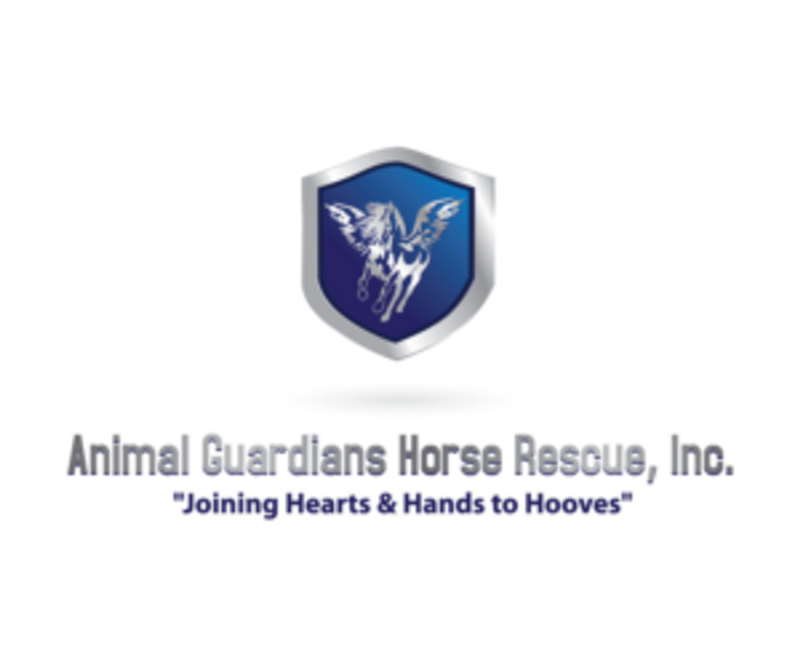 <noscript> <a href="http://greatnonprofits.org/org/animal-guardians-horse-rescue-inc/?badge=1"> <img alt="Review ANIMAL GUARDIANS HORSE RESCUE INC on Great Nonprofits" title="Review ANIMAL GUARDIANS HORSE RESCUE INC on Great Nonprofits"